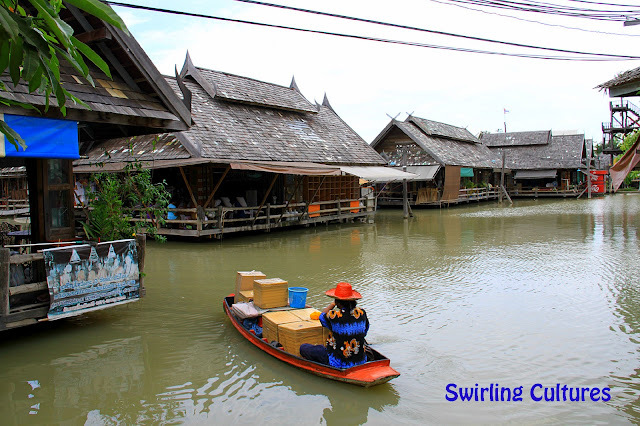 One of things that make Thailand different from the rest of its ASEAN neighbours is its floating markets. These markets are like cockroaches, meaning, they're everywhere! Aside from temples and beaches that attract hundreds if not thousands of tourists every single day, floating markets sit on top as well. When we say Thailand, these floating markets cannot be ignored. One of Thailand's landmarks to simply put it. I've been living here for more than 4 years but it was just in March that I was able to witness a real floating market. 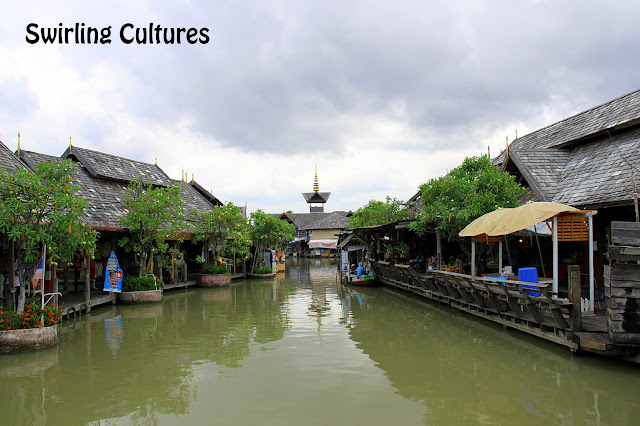 Pattaya's floating market is a little bit different as you can see from my photos because of less boats compared to the biggest and most popular market in Ratchaburi. But the thing is even if it doesn't posses all those glittery and colourful boats of other markets, flocks of tourists are still everywhere, locals and internationals. They are jewels of the land of smiles. These floating markets are among the most photographed tourist destinations in Thailand. They depict what Thai life was long before the supermarkets, skytrains, and skyscrapers alike. Real Thailand? Yes it is! PS: Photos were taken in places were tourists seldom go.